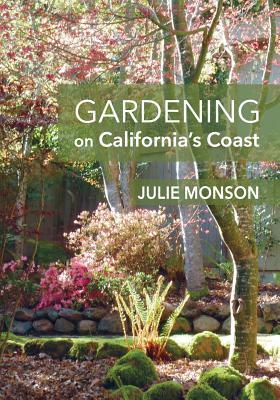 Ms. Monson provides advice for novice and experienced gardeners who garden on California's coast and in inland areas that share aspects of the coastal climate. California's beautiful, scenic coastline provides a backdrop to domestic gardens, encouraging the use of plants native to the local woods and meadows. Coastal gardeners cope with rainy winters and cool, foggy summers, yet by adjusting to the coast's climate, they can create extremely beautiful gardens. Profusely illustrated with photographs, the book is both a practical guide and beautiful addition to any gardener's library.